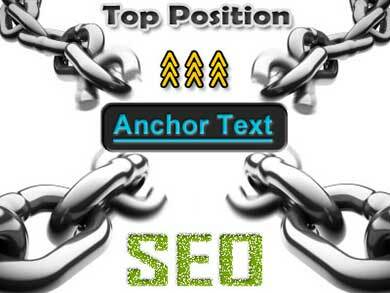 To get high rankings on Google, building content with anchor text is very important and indispensable, because through the anchor text that Google will evaluate the rank of your article, and qualify for a high position? Backlink Anchotext to over 1000 Unique Website is ranked 3 out of 5. Based on 3 user reviews.